The efficiencies of e-commerce permit us to offer e-commerce consumers pricing benefits. 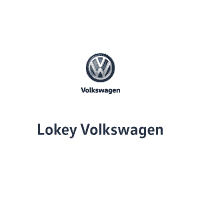 The prices on this site may only be available to consumers who initiate their transactions through email or through Lokey Volkswagen’s contact system. Prices do not include additional fees, costs of closing, including but not limited to government fees and taxes, any finance charges, $899. dealer documentation fees ,any emissions testing fees or other applicable fees. 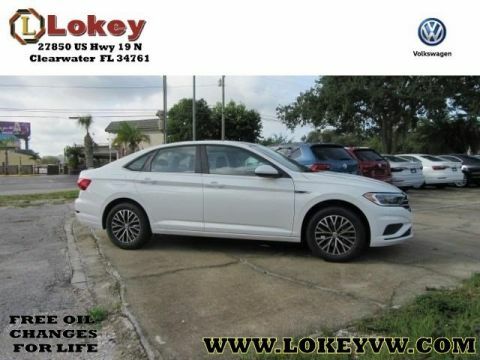 Volkswagen Incentives and Special APR rates cannot be combined, loyalty incentives cannot be combined with any other incentives, military incentives require proof of current active duty status, and college grad requires proof of recent graduation from an accredited college with a minimum 2 year degree within 6 months of purchase date. 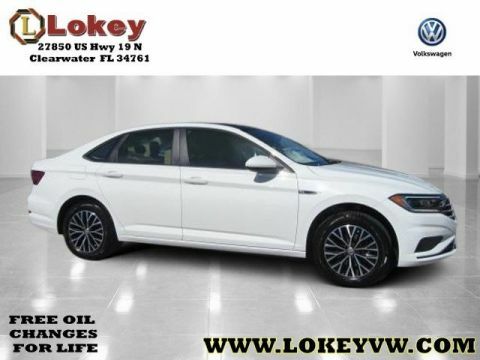 Sales price applies to in-stock units only and includes all dealer cash or lease cash, including but not limited to owner loyalty and/or competitive bonuses. This offer is in lieu of any additional incentives or sub vented rates through VCI. Leasing or Financing offers are available for well-qualified buyers with approved credit, and may require financing or leasing through a particular financial services vendor, and/or are for a limited time. All vehicles are subject to prior sale. All prices, specifications and availability subject to change without notice. Contact dealer for most current pricing and disclaimer information. .While great effort is made to ensure the accuracy of the information on this site, errors do occur so please verify information with a customer service rep. This is easily done by calling us at (727) 799-2151 or by visiting us at the dealership. Dealer is not responsible for typographical errors. All advertised prices exclude government fees and taxes, any finance charges, any dealer document processing charge, any electronic filing charge, and any emission testing charge. While great effort is made to ensure the accuracy of the information on this site, errors do occur so please verify information with a customer service rep. 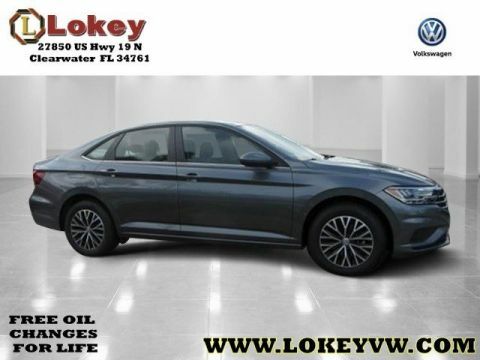 This is easily done by calling us at 727-799-2151 or by visiting us at the dealership. *FREE OIL CHANGES FOR LIFE INCLUDED*. 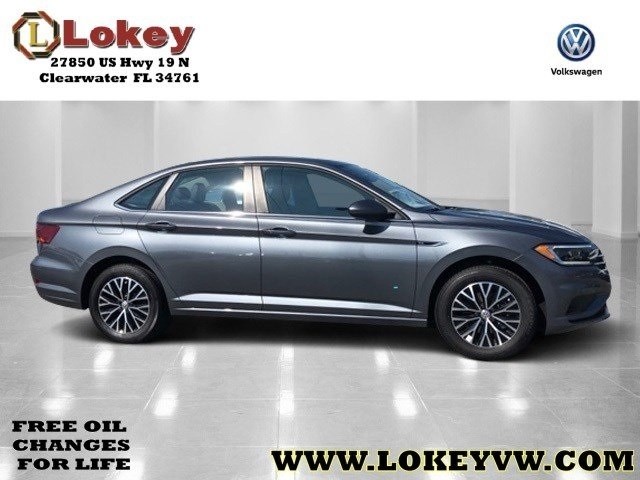 Receive an additional $500 OFF our Website “Sale Price”; If you’re an employee or retiree of a VWoA business partner or an immediate family member who resides in the same household! Please visit our Partner Program Page, or contact either your HR Department or the Sales Department for further Qualifications.NOT APPLICABLE towards the VW Golf R, or New ’15/’16 TDI vehicles. Visit the VW Partner Program page to check eligibility! Receive an additional $500 OFF our Website “Sale Price”; if you are an Active Duty, Veteran, or a Retiree of the US Military,OR a Police Officer, Sheriff/Sheriff’s Deputy, Correctional Officer, State Trooper, Federal Law Enforcement Officer, Firefighter, EMT, or a Paramedics. Please visit our Military & First Responders Page or contact the Sales Department for further Qualifications. NOT APPLICABLE towards the Golf R!